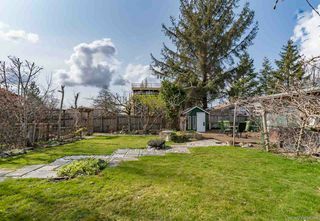 First time home buyers, investors, or builders you don't want to miss this gardener's dream RANCHER! 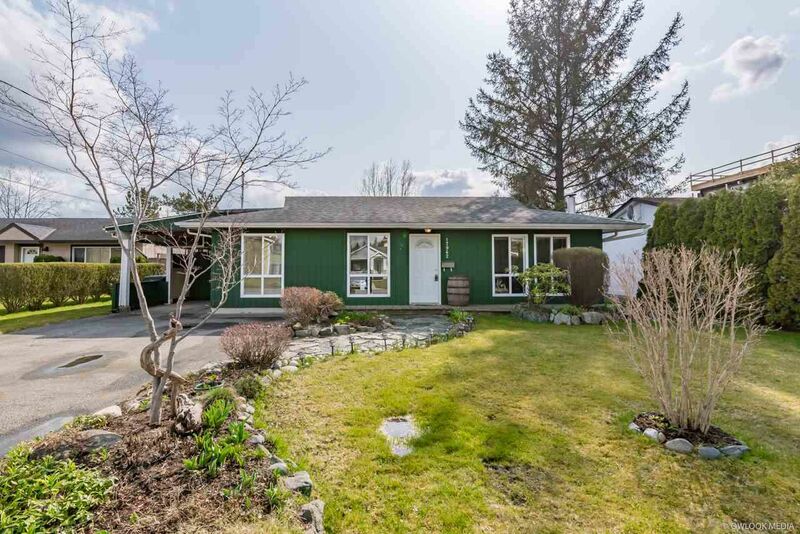 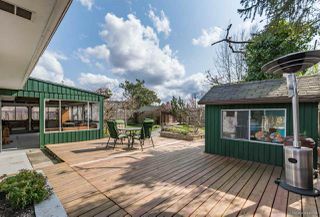 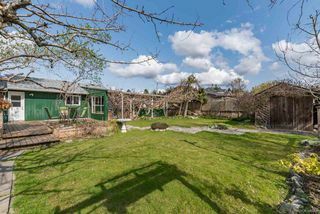 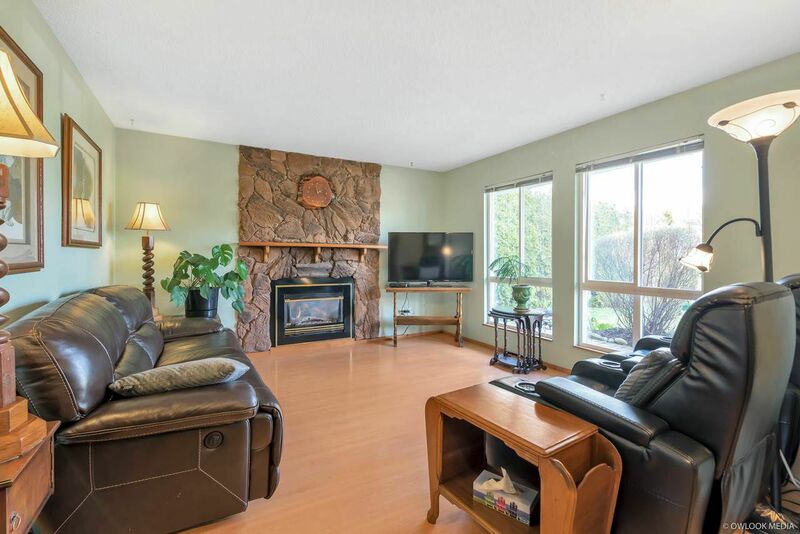 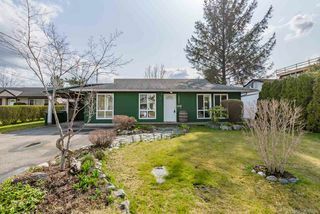 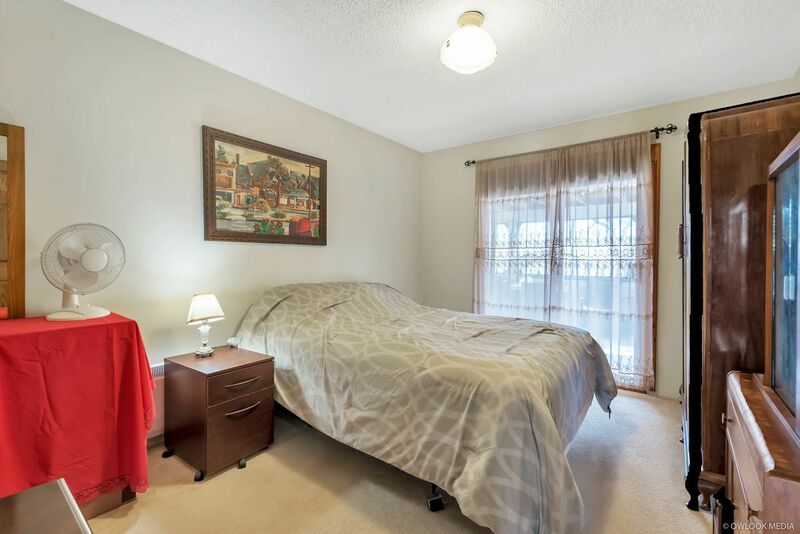 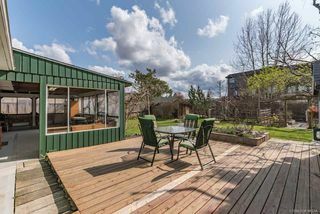 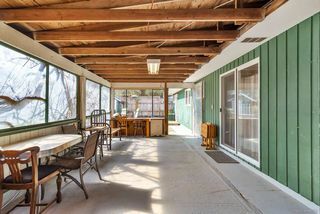 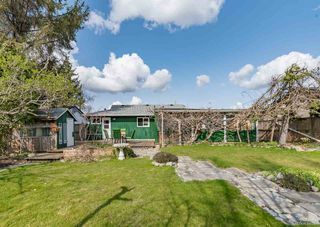 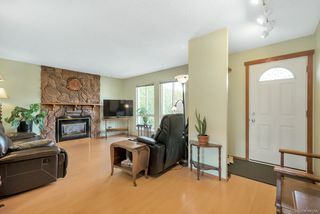 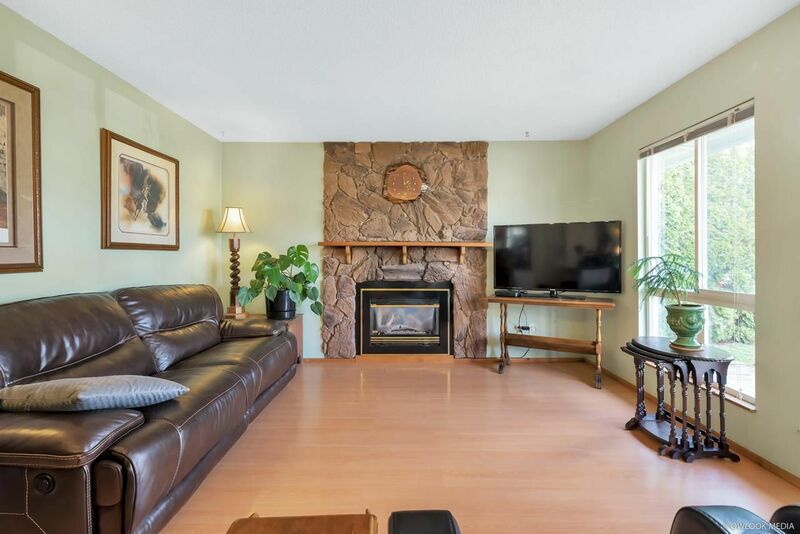 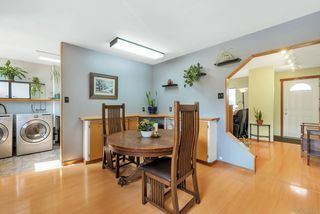 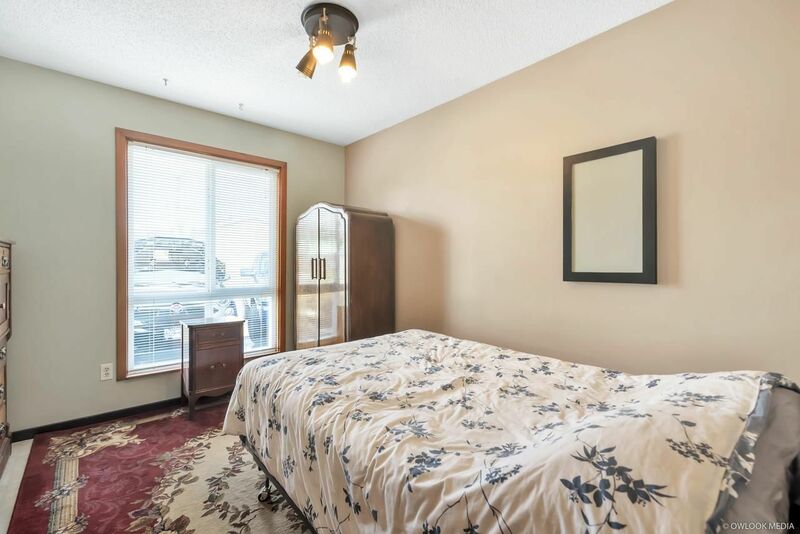 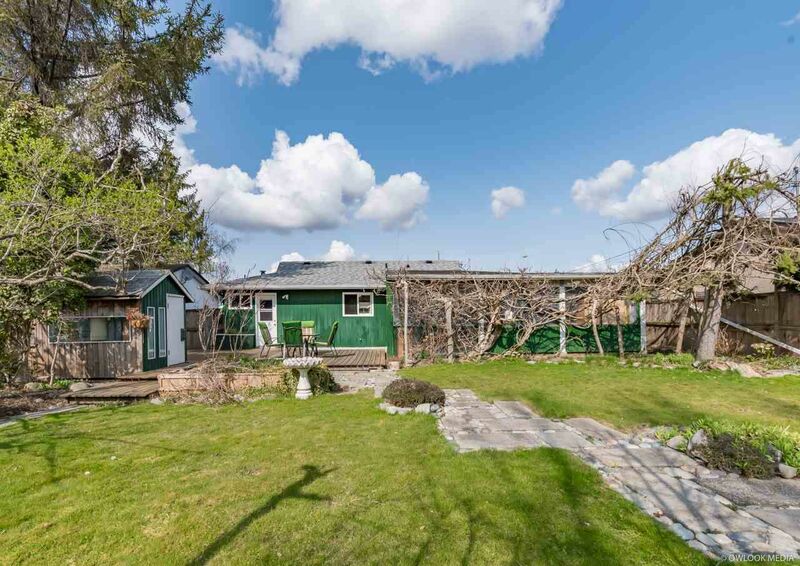 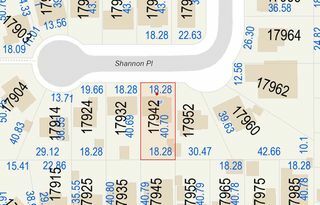 MASSIVE 8000 sqft lot with a sun-drenched south exposed backyard that will be your private garden oasis. Enjoy the abundance of vines, fruit trees, and flowers from a large wood deck or from inside your enclosed patio. 2 sheds provide ample storage, plus playhouse / storage off the deck. 1070 sqft on one level w/ gas f/p keeps the family together. 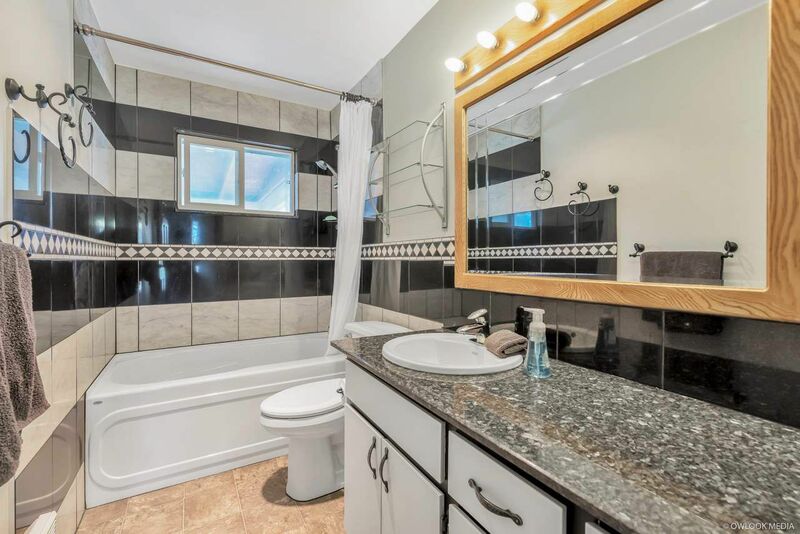 3 bed and 1 bath; updated with granite c/t, backsplash, marble tile, soaker tub, toilet, sink & faucet. 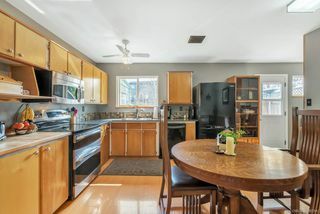 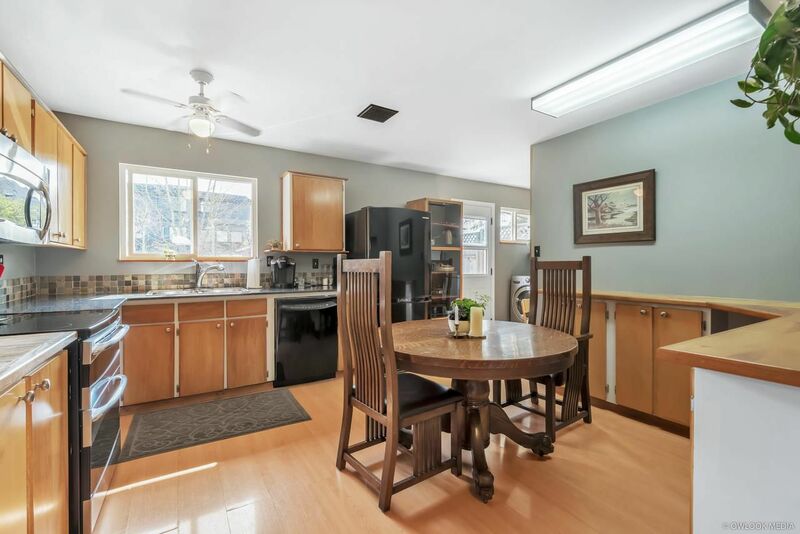 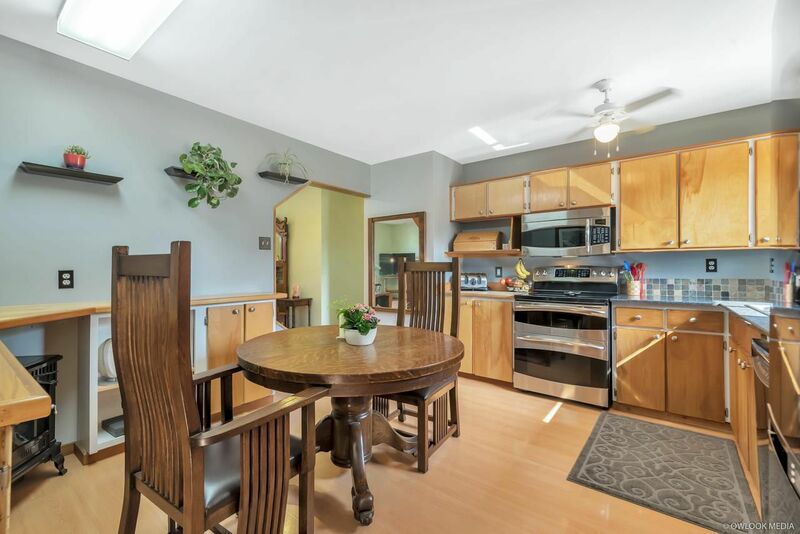 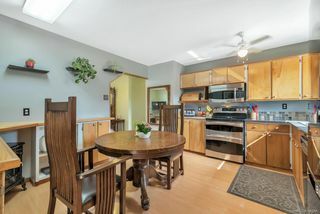 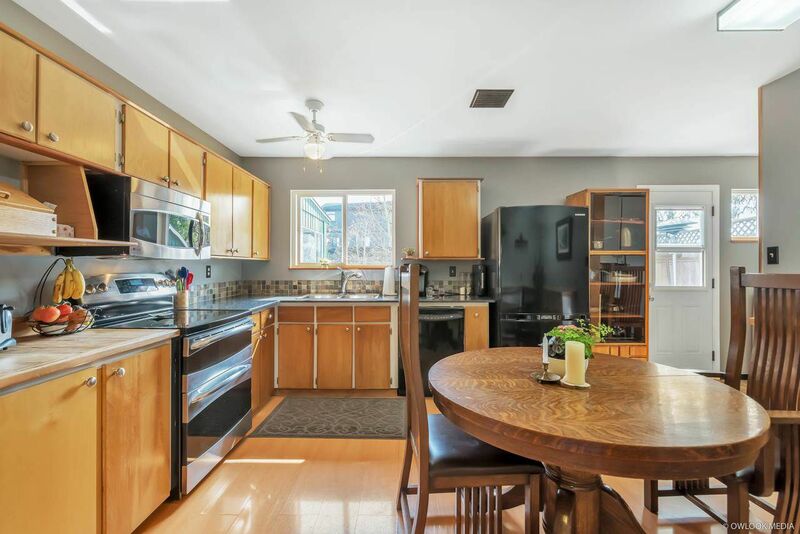 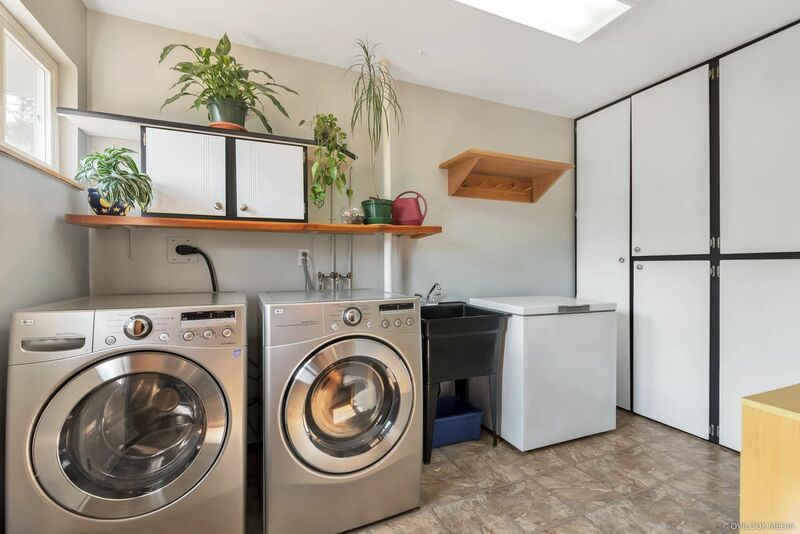 The chef in you will appreciate the gourmet kitchen with refinished cabs, granite c/t and newer appliances, incl a GE Profile Dbl oven, over the range microwave, dishwasher, and samsung counter depth bottom mount fridge. 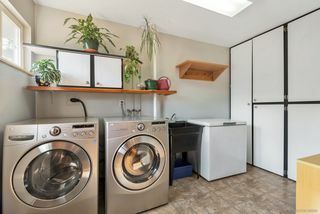 Many addtl updates incl roof in 2010, h/w tank 2015, new baseboard heaters in all 3 bdrms, solid oak interior doors, exterior doors, and LG front load washer/dryer. 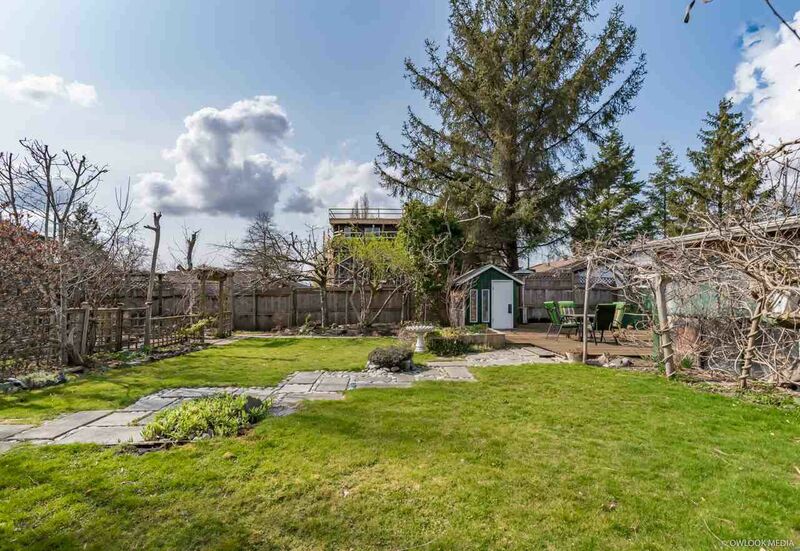 Call for the full list of garden fruit, vines, and flowers! 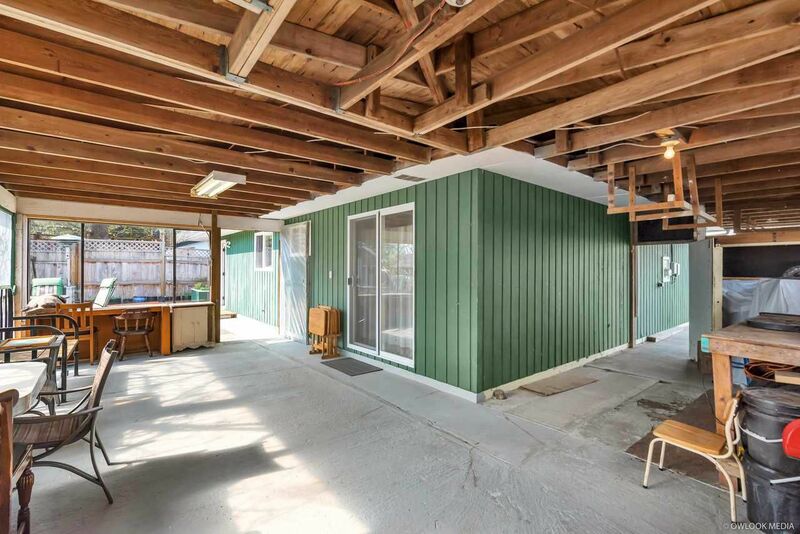 Building lot potential.